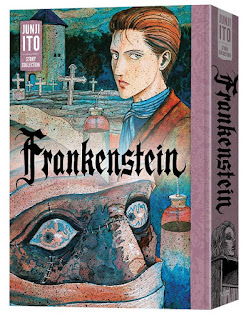 San Francisco, CA, September 19, 2018 — VIZ Media, LLC (VIZ Media), a premier company in the fields of publishing, animation distribution, and global entertainment licensing, proudly announces the release of FRANKENSTEIN: JUNJI ITO STORY COLLECTION on October 16th. The latest release from the famed horror manga creator will receive a hardcover print release under the VIZ Signature imprint and will carry an MSRP of $22.99 U.S. / $32.00 CAN. Digital editions of FRANKENSTEIN will also be available for $15.99 via viz.com and the VIZ Manga App, as well as from the Nook, Kobo, Kindle, iBooks, comiXology, and Google Play stores. 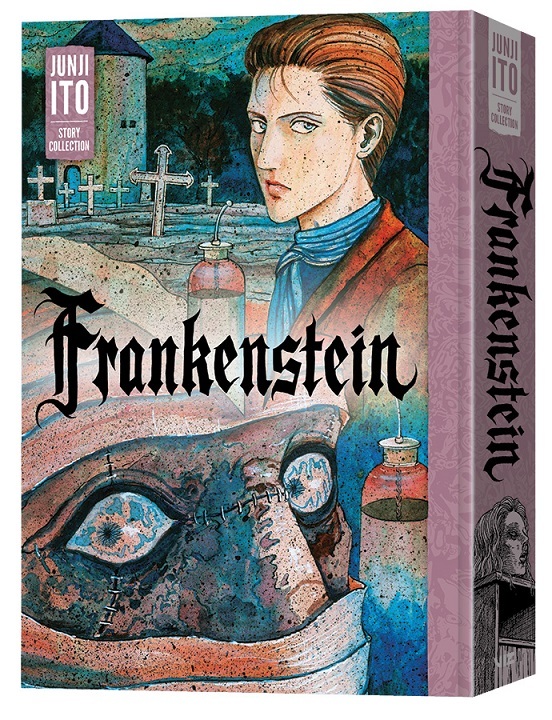 For additional information on FRANKENSTEIN: JUNJI ITO STORY COLLECTION and other anime and manga titles distributed and published by VIZ Media, please visit viz.com. 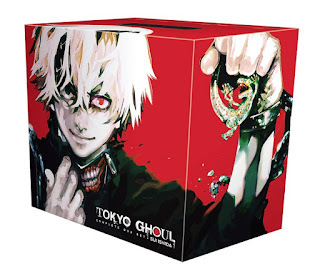 San Francisco, CA, September 19, 2018 — VIZ Media, LLC (VIZ Media), a premier company in the fields of publishing, animation distribution, and global entertainment licensing, delivers the grotesque horror/action story about a reluctant monster with the release of the TOKYO GHOUL COMPLETE BOX SET on October 16th. The definitive collection of Sui Ishida’s bestselling manga, which has since spawned spin-off novels and the sequel series TOKYO GHOUL: RE, features all 14 volumes of the original series and includes an exclusive double-sided poster. 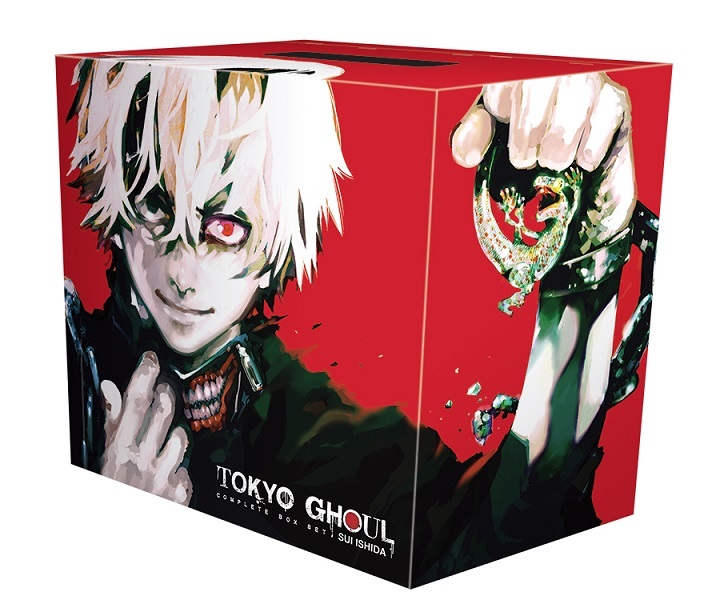 The TOKYO GHOUL COMPLETE BOX SET is rated ‘T+’ for Older Teens and will carry an MSRP of $149.99 U.S. / $199.99 CAN.